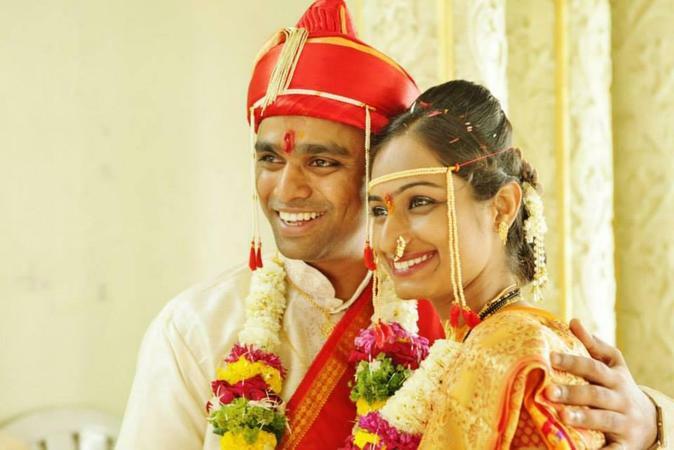 Having been in the photography business for more than 2 years now, Shruti has gained experience by shooting weddings in Goa, Gujarat, Bangalore, Mumbai and Pune. She adapts to the client’s requirements and gives them the perfect captures that they are looking for. 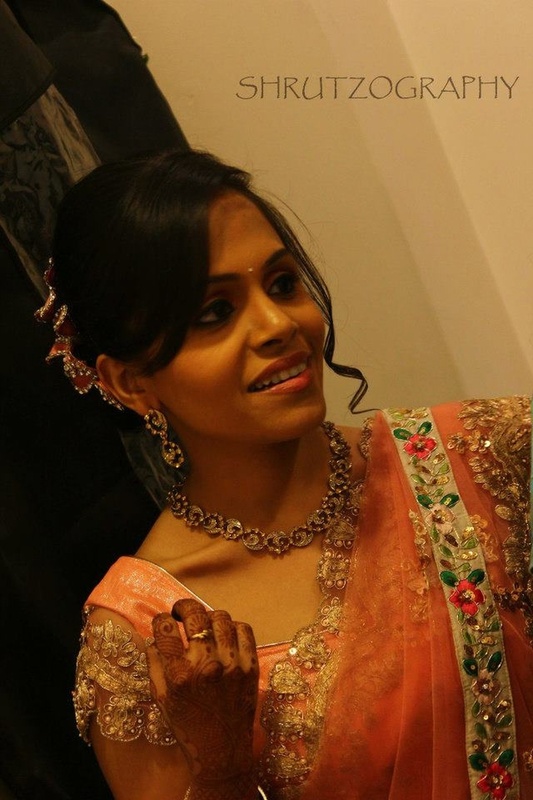 Candid clicks are what she is best at and can capture some amazing moments for you to look back at. 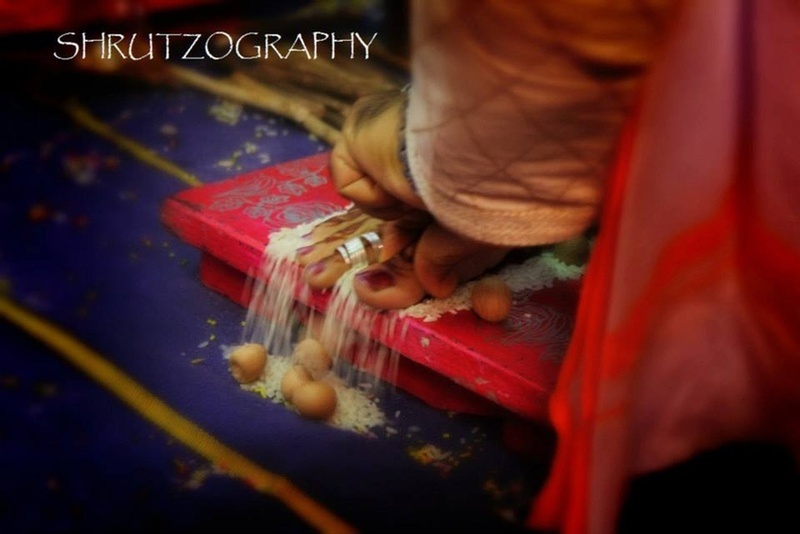 Shrutzography is a Wedding Photographer based out of Bandra East, Mumbai . Shrutzography's telephone number is 76-66-77-88-99, Facebook page is Shrutzography and address is Gandhi Nagar, Bandra East, Mumbai, Maharashtra 400051, India. In terms of pricing Shrutzography offers various packages starting at Rs 8000/-. There are 3 albums here at Weddingz -- suggest you have a look. Call weddingz.in to book Shrutzography at guaranteed prices and with peace of mind.